Brothers trailer HD video is release today. It is a Indian action with frighting film directed by Karan Malhotra and produced by Dharma Productions. This film featured by Akshay Kumar, Sidharth Malhotra lead role in the film with Jacqueline Fernandez in female lead role in the film. 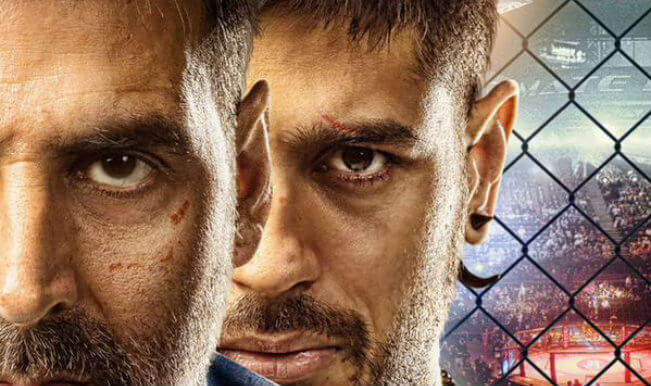 Brothers film is an official remake by Hollywood film Warrior. Brothers first look poster was released on 9 March but Brothers full film will be release on 14 August, 2015. Release Dates: 14 August, 2015.